Initially founded in New York, DeVries Moving and Storage made the journey to the Palm Beach area and now calls its rich historical lands, warm weather, and picturesque beaches home – and we wouldn’t have it any other way! 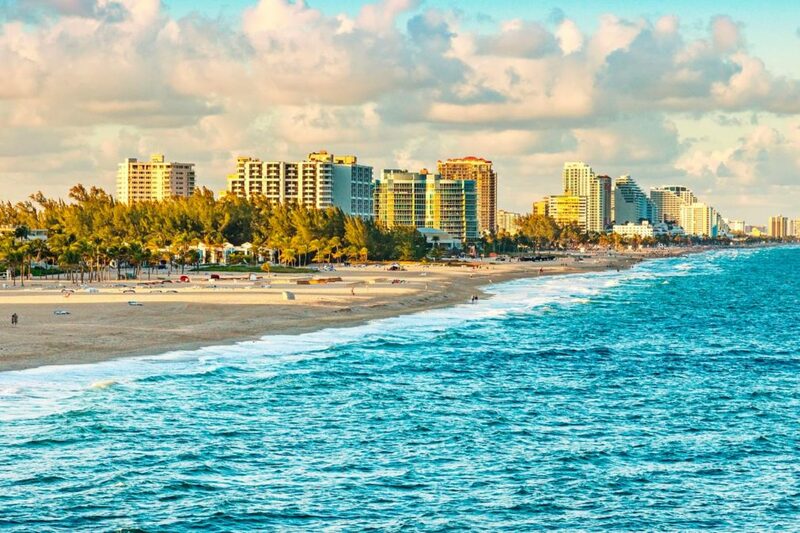 With so much history and things to do and see in the area, it’s no wonder the sunshine state has been attracting people from all over the world for nearly two hundred years. We’re proud to be the North Palm Beach movers of choice and to be able to help families of all sizes with their residential moving needs. Whether you’re getting started on your own Palm Beach move or you’re looking for a new adventure in town, here are a few must-see historical landmarks that you can’t miss. Bummed out that Downton Abbey has ended? Get your historical fix at the Flagler Museum! With all the grandeur and history of the Abbey, but without the drab English weather, the Flagler Museum is a truly stunning palace that will transport you back in time to the height of the Gilded Age. The mansion was built in 1902 and was originally the private residence of the business tycoon, Henry Flagler. Today it operates as a museum and national landmark that provides guided tours of the stunning architecture seen throughout the home and its sprawling, impeccably maintained property. Step back in time with this unique attraction where interpreters act out “living history” of life before 1940. The nine-acre park focuses on the years between 1895 and 1940 with replica buildings like school houses and genuine artifacts for your viewing pleasure. Their General Store even has unique historical items for you to purchase and remind you of your visit to the past. Are you looking for even more exciting history? Get your chills and thrills with Wicked Delray Ghost Tours. Enjoy the Florida evening on a one-hour walking tour after dark, featuring a character guide who will tell you the chilling tales of the lives that continue after death in these haunted historical sites. From beaches haunted by shipwreck victims to hotels still staffed by people who have been dead for 90 years, your hair will stand on end when learning of this alternative take on history in the Palm Beach Area. 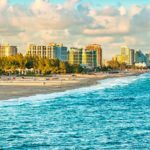 West Palm Beach has something for everyone to enjoy, which makes it a great place to raise a family, retire or start a new adventure. Let DeVries Family Moving & Storage help you get here, quickly and easily. With a variety of moving options to choose from, an expertly trained staff of West Palm Beach residential movers, and twenty years of experience, Devries Family Moving and Storage will make sure your move to the Palm Beach area is smooth and hassle-free. We’ll take care of all the “heavy lifting” so you can begin to explore your new home in beautiful West Palm Beach! Call us today at (866) 667-2855 to start your Florida adventure!